Bathroom Remodeling is the second most soughtafter luxury remodeling service for homeowners today; next to kitchen remodels. Remodeling a bathroom is a quick and easy way to update your home’s look and feel, and bring added real estate value to your property. And, J.G. 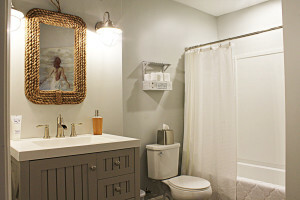 Hause Construction has the experience you’re looking for in a luxury bath remodeler to get the job done right. JGH will implement the key elements of today’s standards in bath design while addressing your specific needs for form and function. 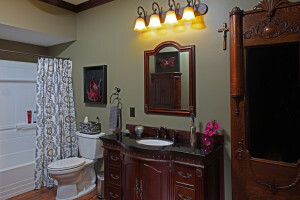 and, we work with a local design center to help you select your product and finishes; making your bathroom remodeling project truly unique to you. J.G. Hause Construction is going to give you the quality and integrity you deserve to give you the best value when it comes to your Luxury Bathroom Remodel. You can rely on J.G. Hause Construction to get the job done right, on time, and on budget. Call 651-439-0189 to schedule your free consultation today.